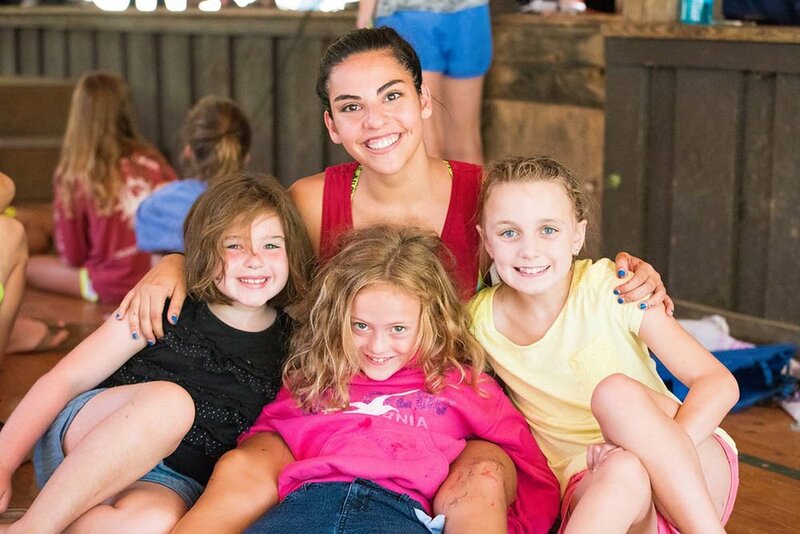 CAMP CULTURE We believe that positive individual guidance, collective support & the freedom to experience adventures gives our campers the chance to learn important life lessons. 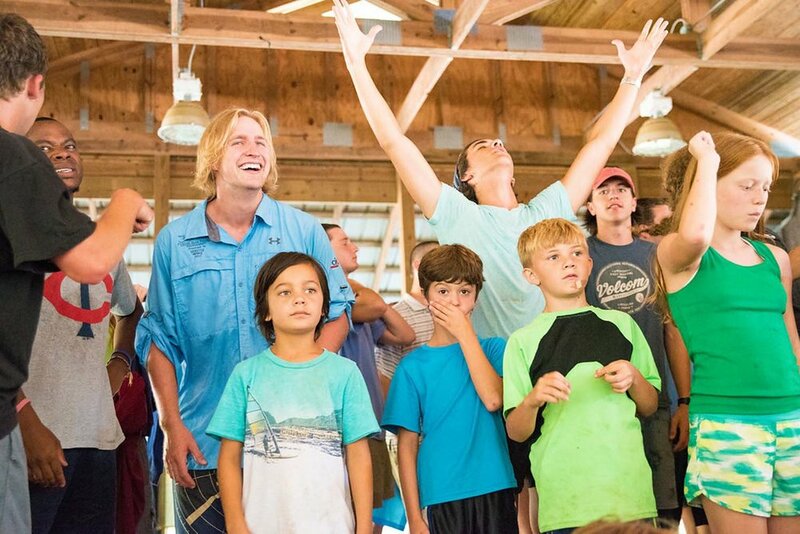 Family-owned and operated since 1992, Jim Bob and Nancy Wilson started Camp Wayfarer to bring the wonder of camp to a new generation of children and parents. 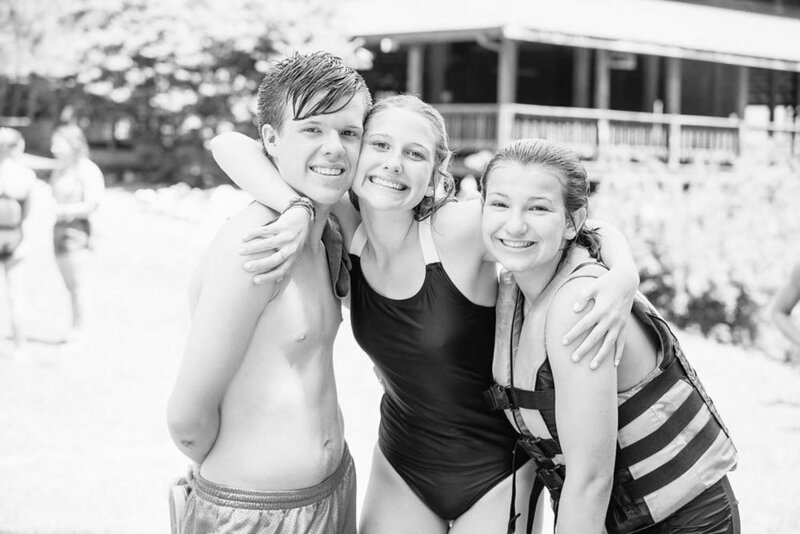 Now more than 27 years later, Wayfarer’s close-knit family of amazing campers, exceptional counselors, supportive parents and proud alumni have created a magical camp experience full of friendship, fellowship and fun in the beautiful Blue Ridge Mountains of North Carolina. 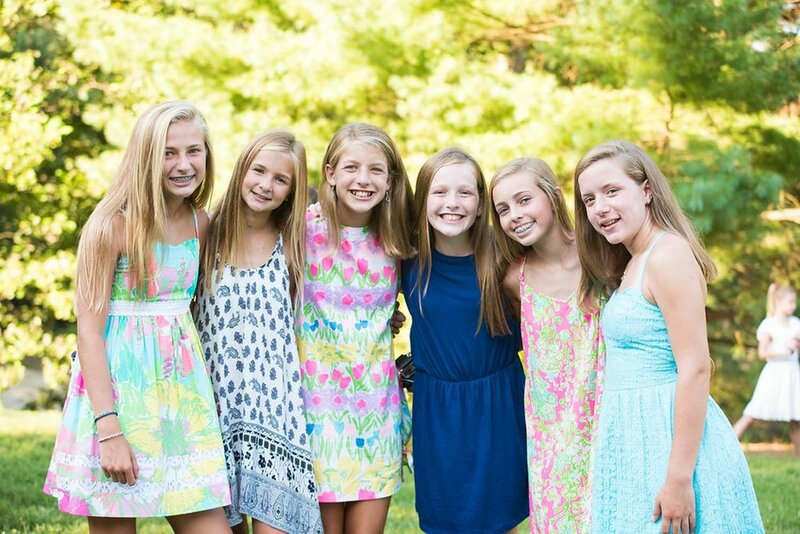 We are thrilled you are considering Camp Wayfarer for your summer fun and adventure! Throughout this website you will find all sorts of information and pictures to give you an idea of “what we are about” at Wayfarer. 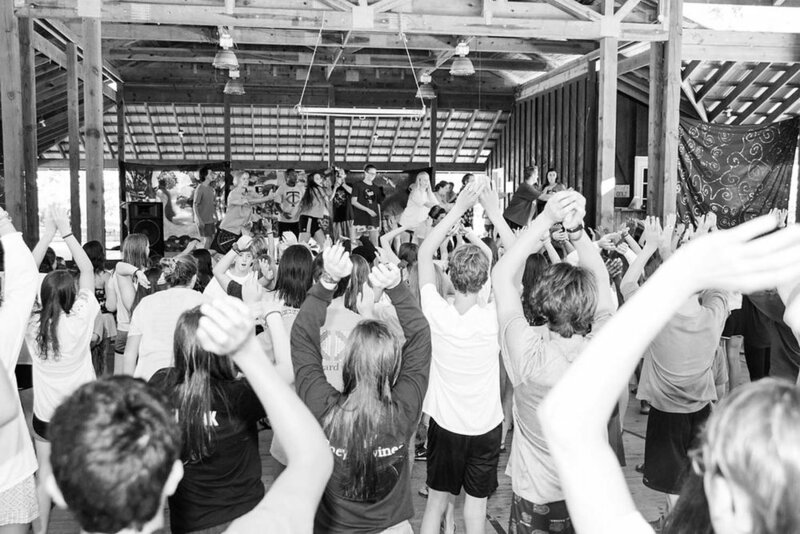 From this information we hope you will decide to share your summer with us at Camp Wayfarer. 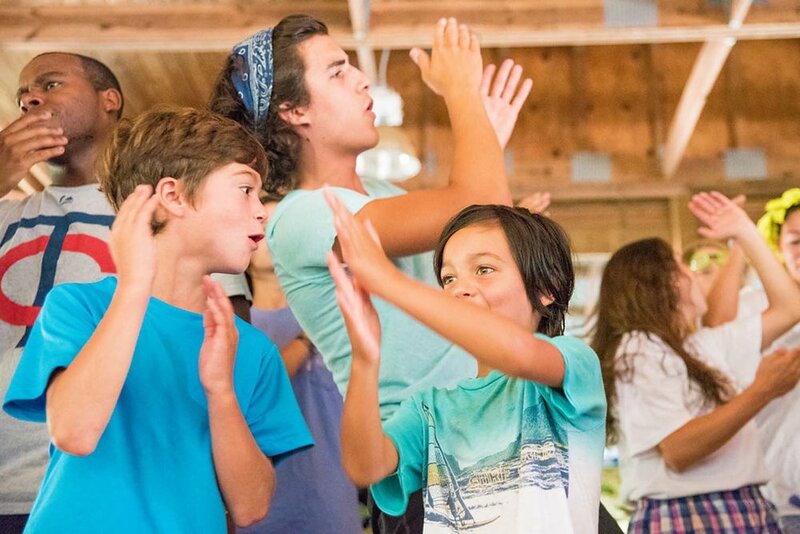 Wayfarer is a wonderful family of campers, staff, and parents that truly is unique. 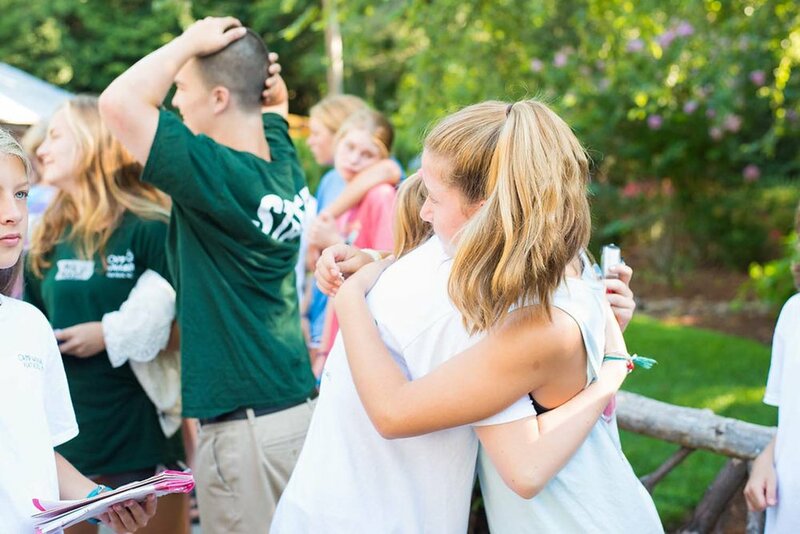 As we enter our twenty-fifth year we look forward to the continuation of traditions and true friendships that make our camp so special. 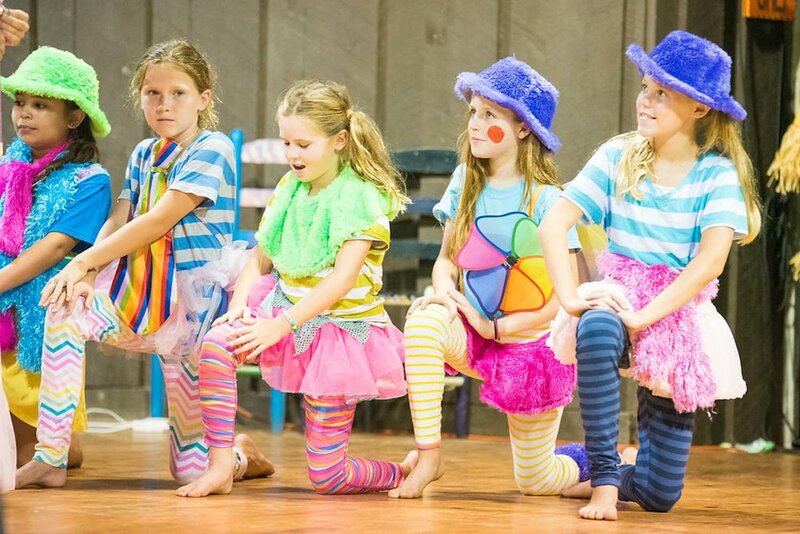 We are smaller than many overnight camps with approximately 200 campers per session, which makes it easy for everyone to get to know everyone well. Our staff members and counselors are the best individuals that can be found with cheerful, friendly personalities. They love having a positive impact on those around them! 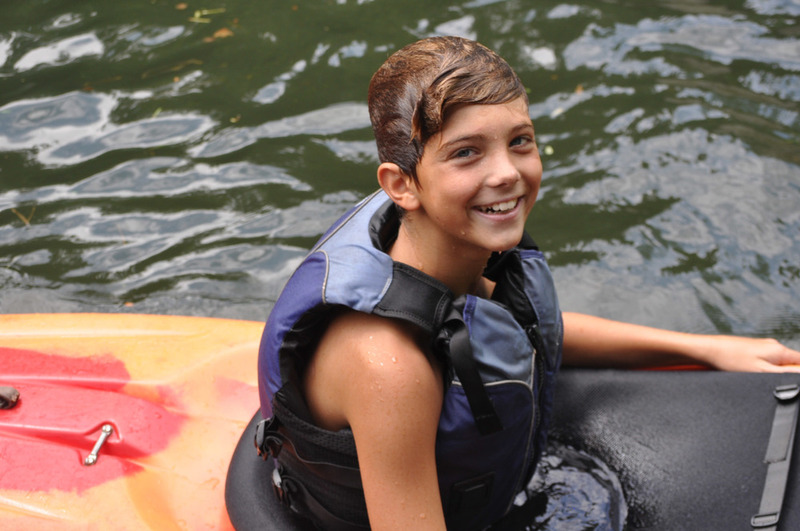 Our activities are diverse and fun enabling every camper to excel to a higher level of skill. Our camp facility is ever-growing and changing, too. As we add new activities and programs we do our best to provide a great facility while maintaining the “camp” appeal of the western North Carolina natural setting. 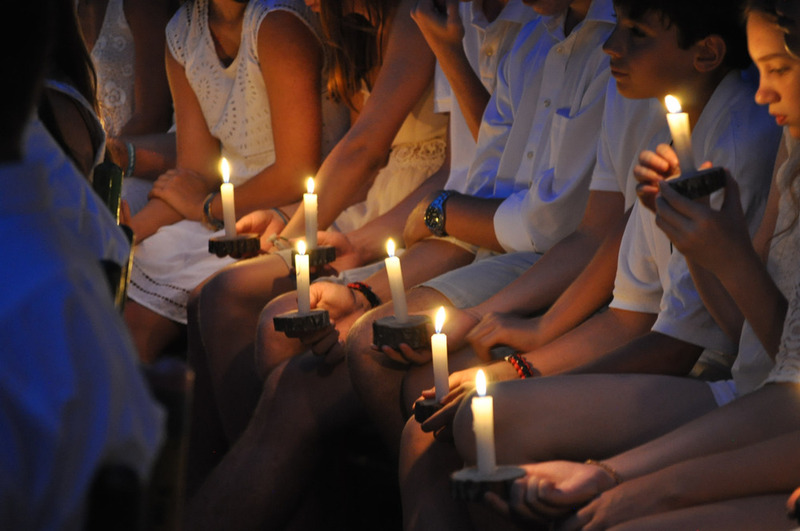 To this end, as leaders of Camp Wayfarer, we hope to provide the best for young men and women! Please do not hesitate to contact us if you have any additional questions. We also travel throughout the United States seeing old campers and families. Please know we would love to meet YOU and your family! We would be happy to visit your home to show you the camp video and answer any additional questions you may have. Best wishes and thanks again for your interest in Camp Wayfarer.